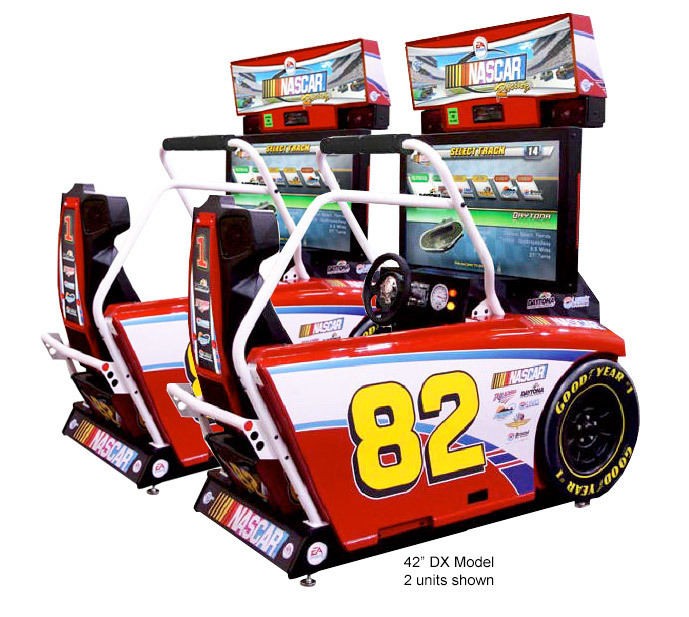 If you are looking for a high energy, full of fun and addictive game, then you will find it in the Nascar Team Racing Simulator Game – 32″ or 42″ DX models. 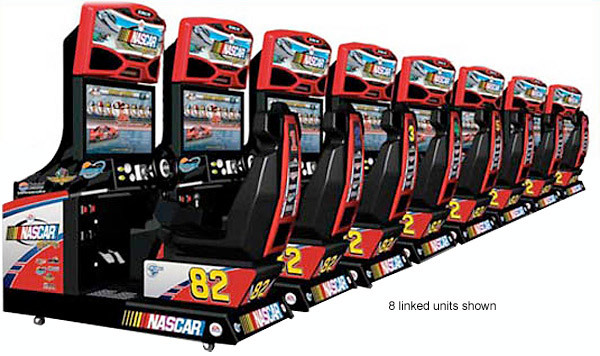 The player with of selection of 12 Nascar stars to choose from. 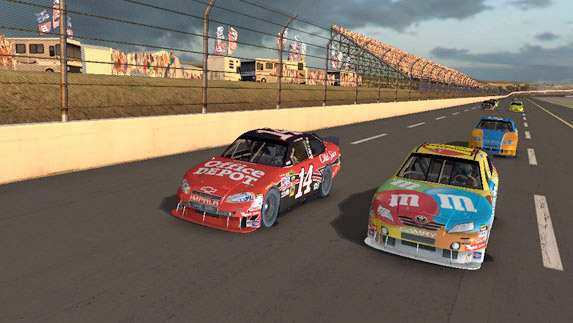 The choices are such named greats as Dale Earnhardt Jr. and Tony Stewart. 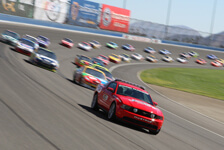 Each race contains 30 different racers and cars. 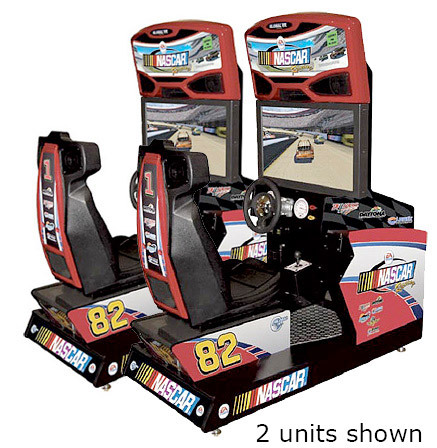 Rented Nascar Team Racing Simulator Game – 32″ or 42″ DX models also includes the most famous tracks in the Nascar world from Daytona to Talladega. 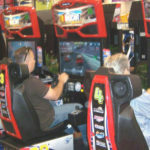 During your race you will hear your pit boss giving you instructions as you race in the excess of 200 miles per hour. 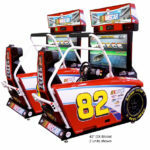 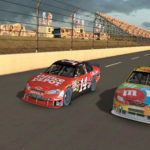 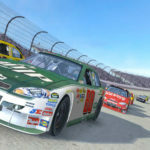 The Nascar Team Racing Simulator arcade game rental has been designed to entertain both the new player to the game as well as the professional driver. 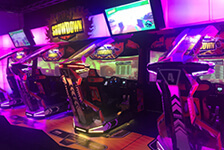 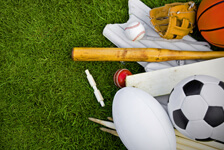 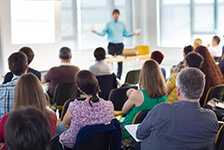 There is computed assisted driving technology to aid the newest and casual player. 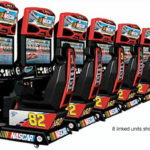 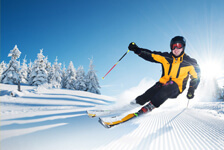 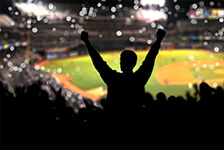 Video Amusement delivers rented Nascar Team Racing Simulator Games anywhere in California, San Francisco. 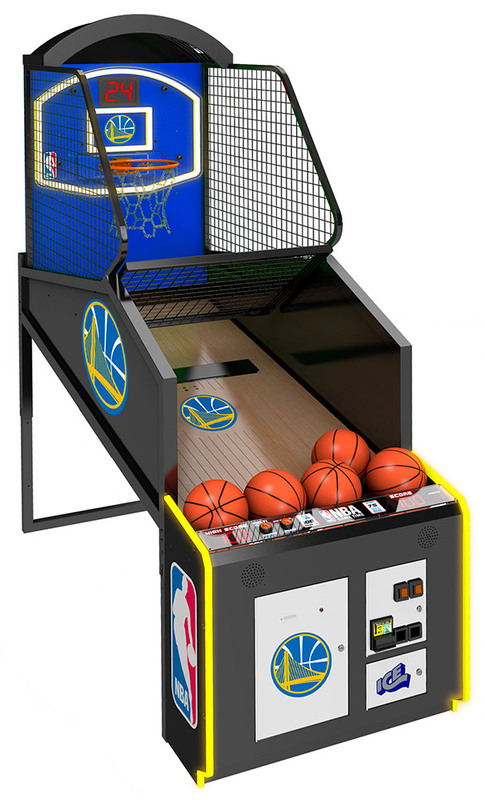 San Jose, Santa Clara, Santa Cruz, Palo Alto, Monterey, Salinas, Sacramento, Los Angeles, San Diego. 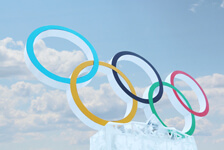 Silicon Valley, East Bay, Central Coast and Bay Area cites as well Las Vegas Nevada. 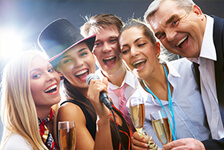 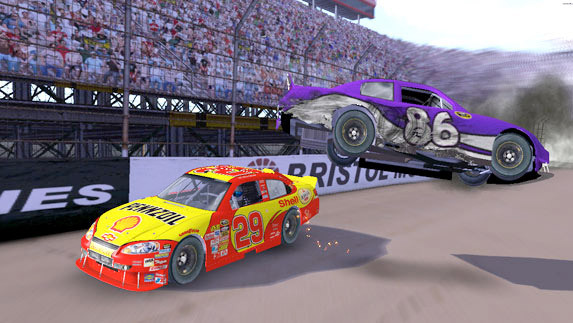 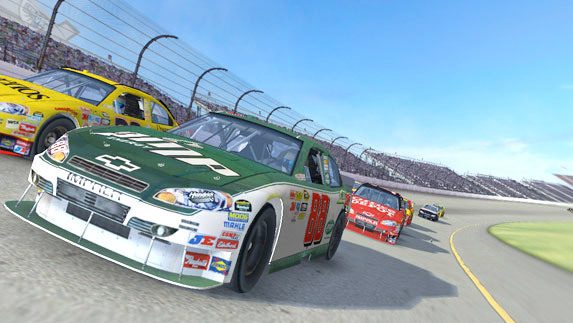 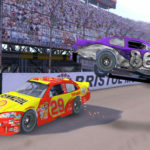 Let’s have fun and light up your party with Nascar Team Racing Simulator Games.